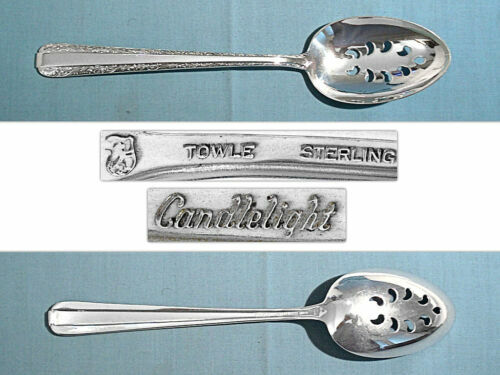 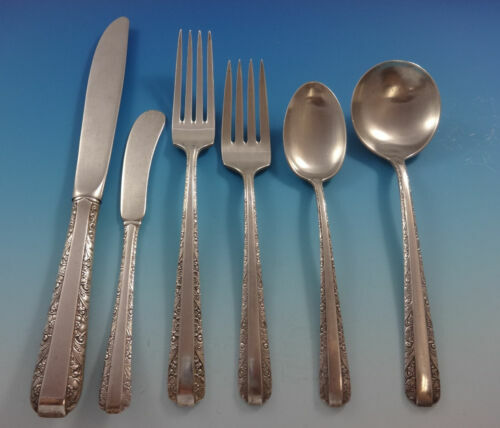 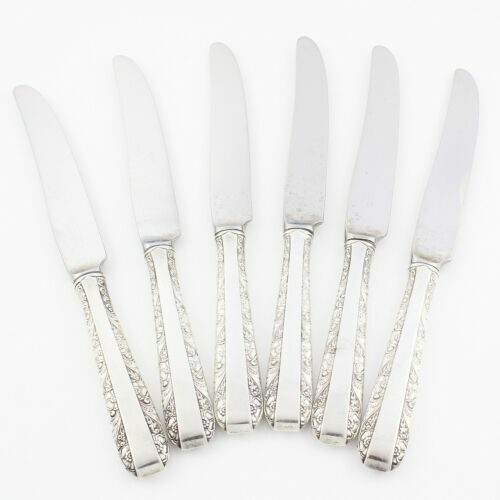 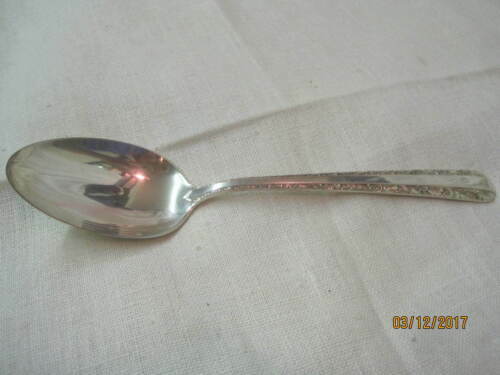 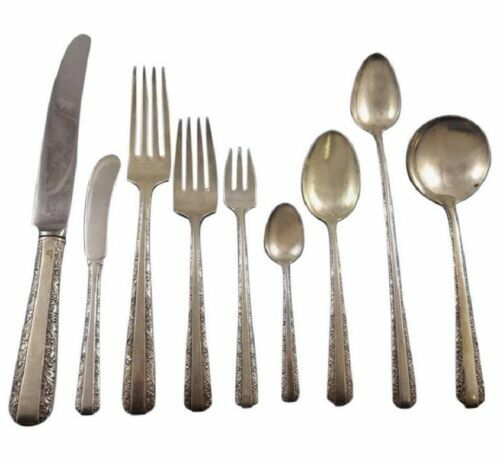 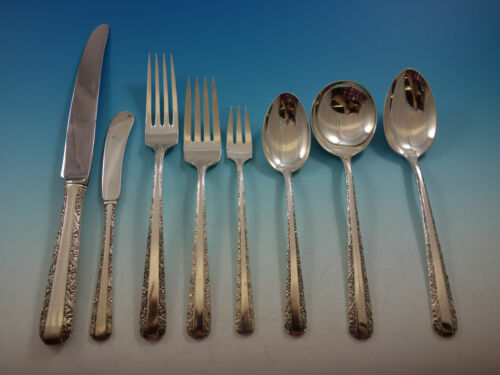 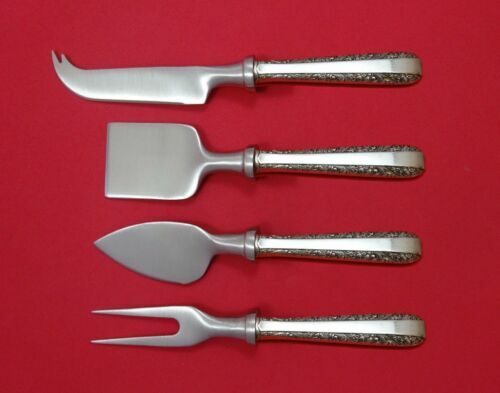 $209.0 Candlelight by Towle Sterling Silver Berry Spoon Embossed Fruit In Bowl 8 1/2"
$79.0 Vintage TOWLE "Dorothy Bradford" STERLING SILVER LARGE SERVING SPOON MONOGRAM 8"
$429.0 Candlelight by Towle Sterling Silver Trout Knife Set 6pc. 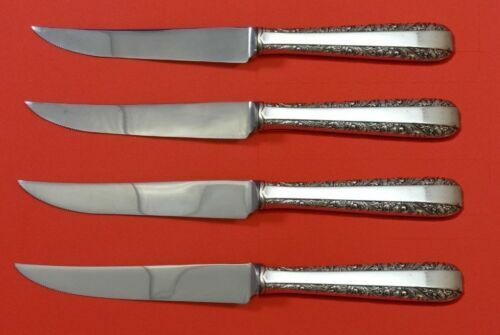 HHWS Custom 7 1/2"
$49.0 Towle Candlelight sterling silver four pieces. 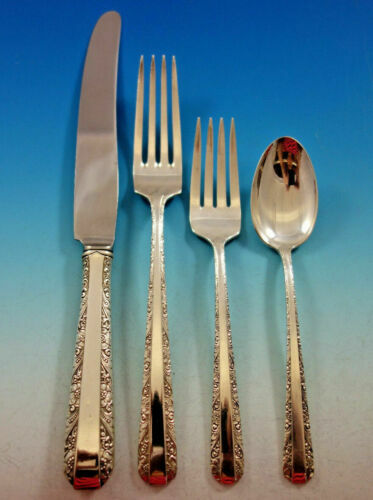 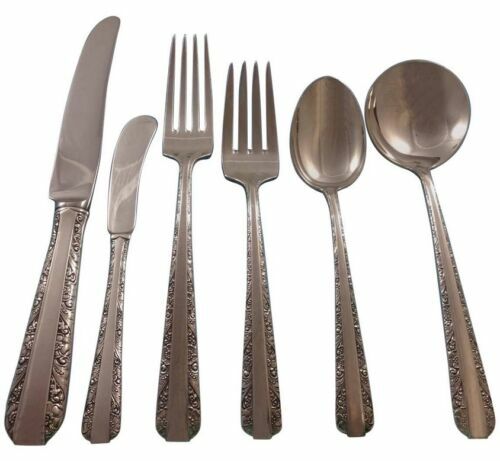 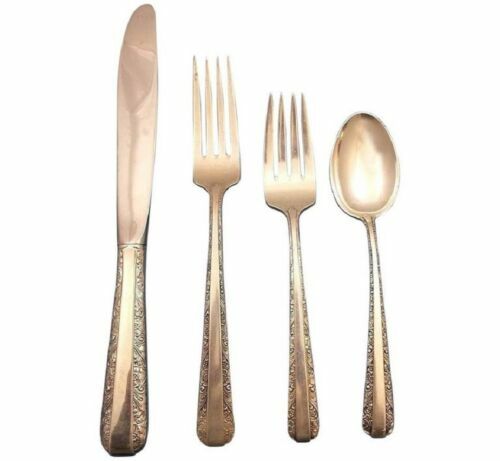 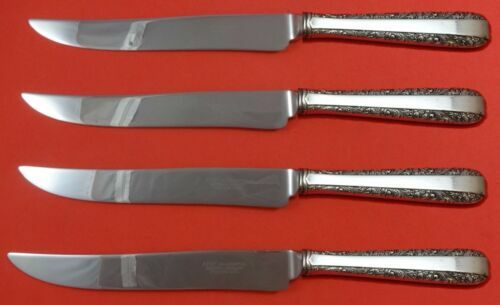 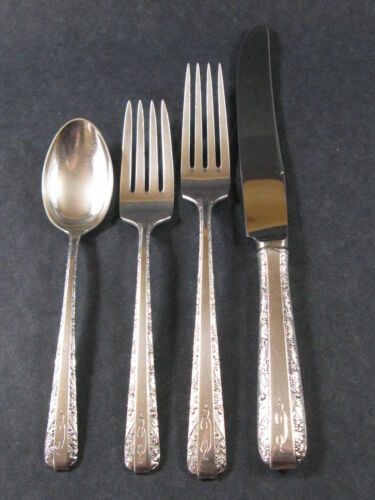 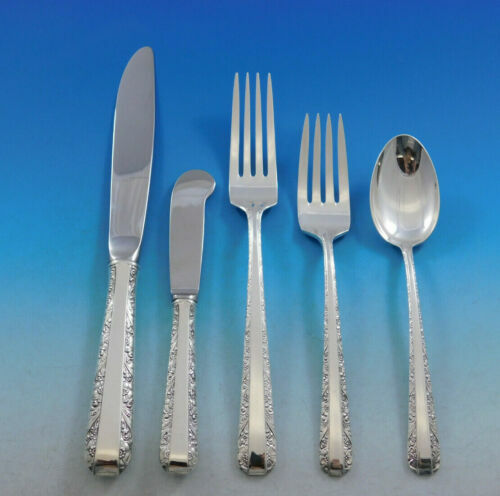 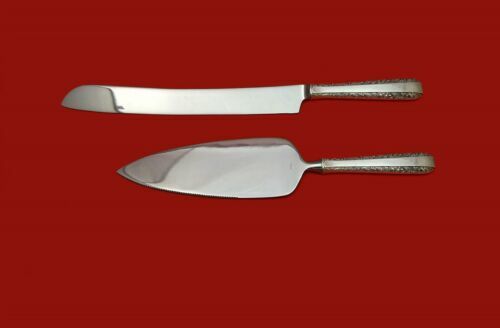 Buy: $27.99 Candlelight by Towle Sterling Silver Cream Soup Spoon 6 3/8"
$289.0 Candlelight by Towle Sterling Silver Steak Knife Set 4pc HHWS Custom 8 1/2"
$149.0 Candlelight by Towle Sterling Silver Nut Cracker HHWS Custom Made 7 1/4"